John 6: 60-71 Conviction Number 2 – What is a disciple? 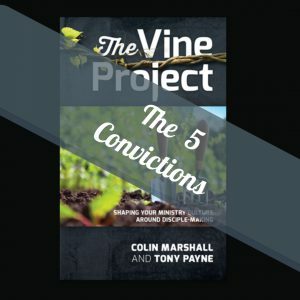 This is the second in the series dealing with “The Vine Project” which is all about discipleship. The question faced was this one, “What is a disciple?” The answer is in the sermon and the challenge is to ask ourselves if we are one.